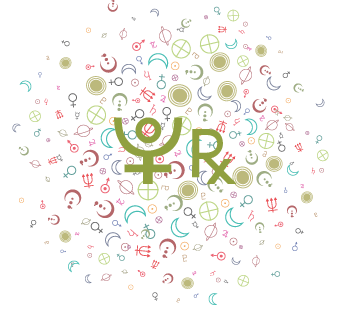 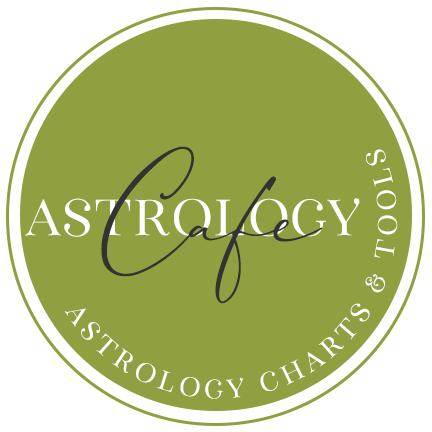 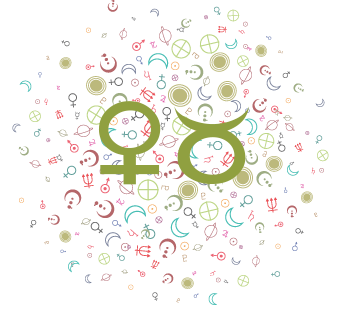 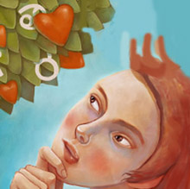 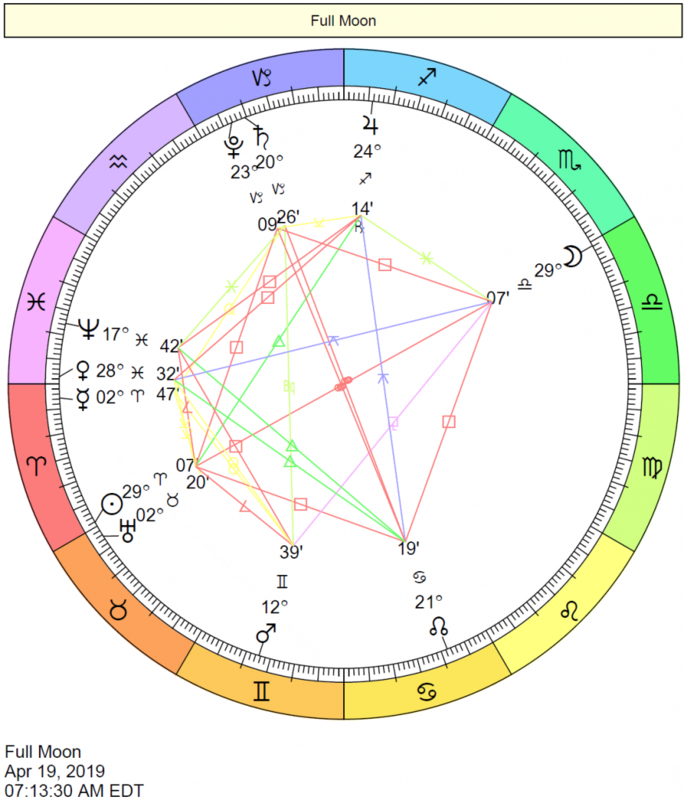 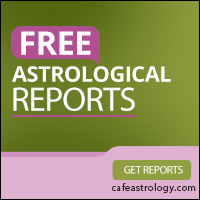 Here we focus on indications of sexual attraction using Astrology as our tool. 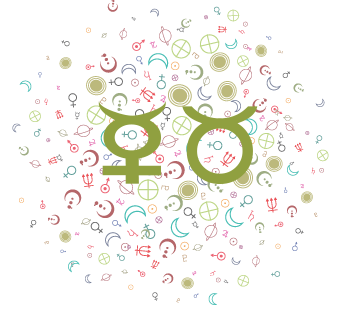 In this article, we are not discussing long-term compatibility between the sexes–rather, indications of initial sexual attraction and knee-jerk reactions between two people. 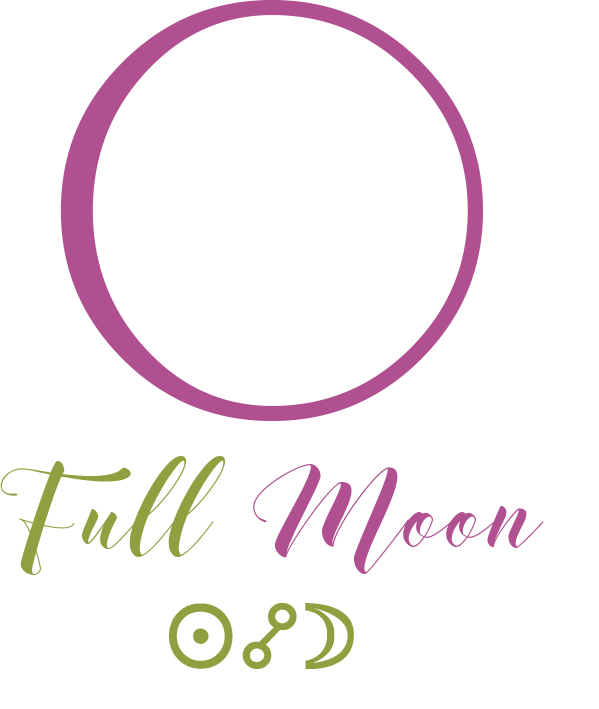 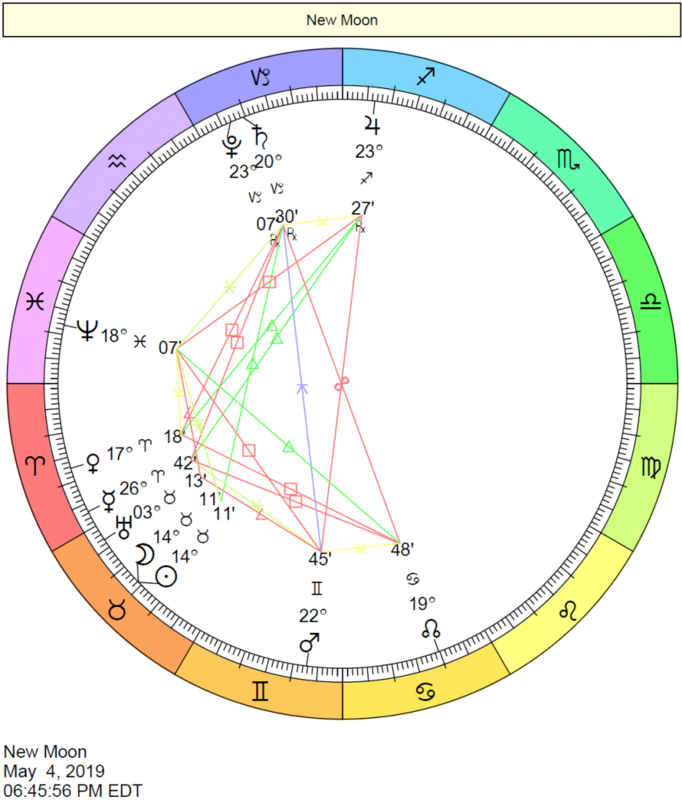 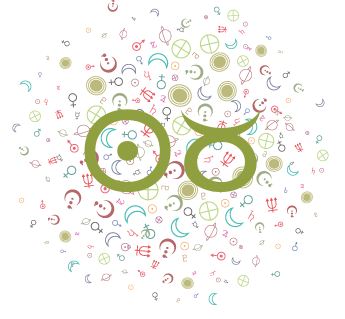 Venus-Pluto conjunctions, squares, and oppositions are one of the most potent cross-aspects for sexual and emotional attraction. 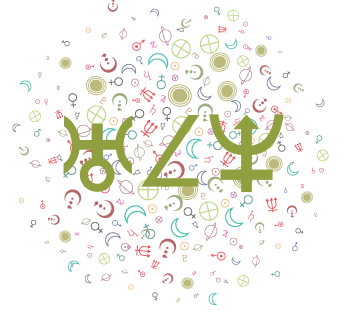 Although both people are generally attracted to each other, it is the Venus person who is the most enthralled and even obsessed with PlutoVenus is consumed with the attraction. 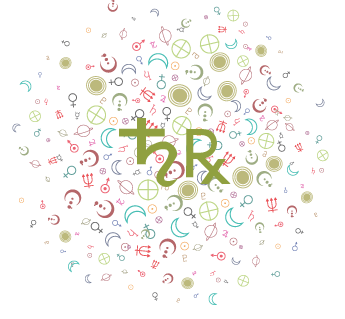 Ultimately, it is the Pluto person who has the upper hand in terms of whether the relationship is going to endure.